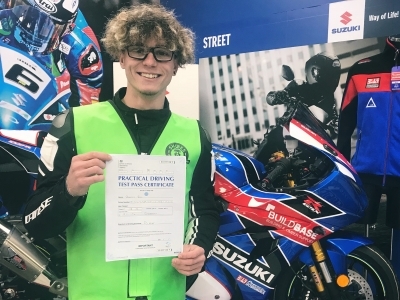 Buildbase Suzuki’s Bradley Ray has today passed his motorcycle test, the British Superbike race-winner completing his Module Two assessment on a restricted SV650. 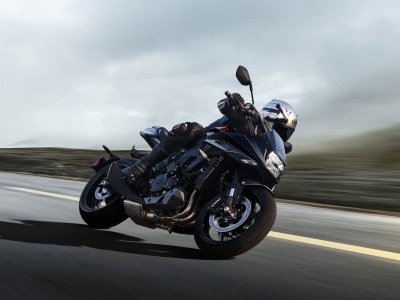 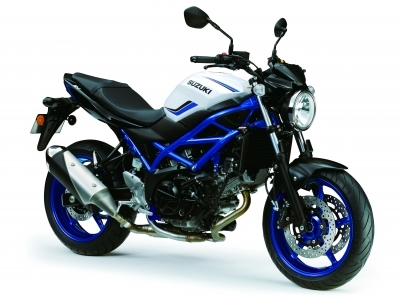 Following the unveiling of Suzuki’s new Katana at Intermot in Cologne, Germany, the Japanese brand is again bringing one of the biggest attractions to this year’s Motorcycle Live, which takes place from 17-25 November at Birmingham’s NEC. 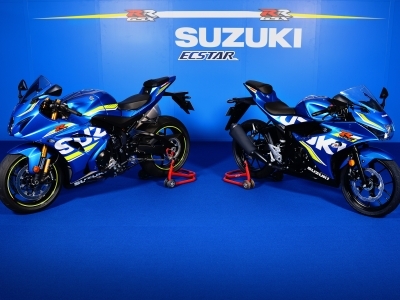 Suzuki is pleased to announce ‘For One Week Only’ – exclusive and attractive offers which will run for just seven days during the upcoming Motorcycle Live show week. 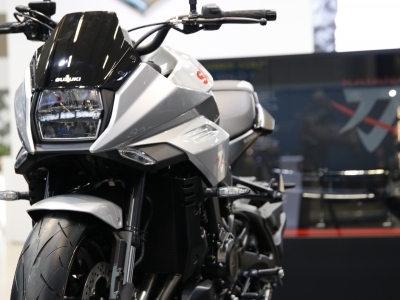 The new Katana stole headlines last month when it was unveiled at Intermot in Cologne, Germany, and now Suzuki has revealed a black version of the modern retro, which draws inspiration from the original icon launched nearly four decades ago.